RVA Roofing Solutions offers our own 40-Watt powerful Solar Vent as our standard Solar Vent that we install. 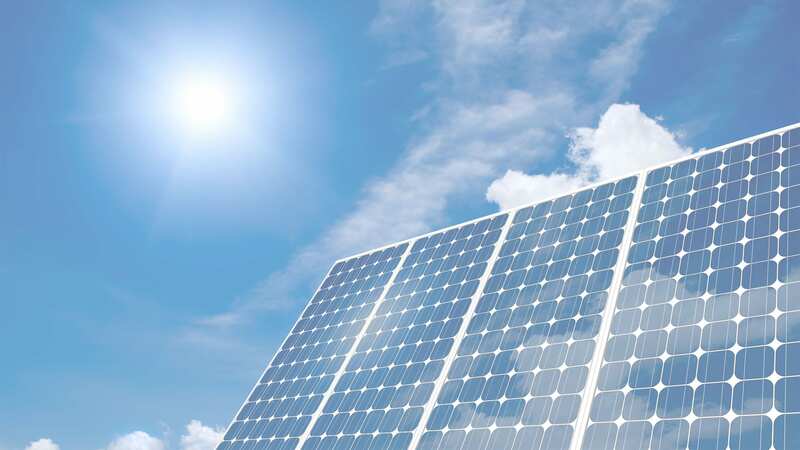 The 40-Watt vent is the most powerful Solar Vent that is being offered to the Australian domestic market at this stage. 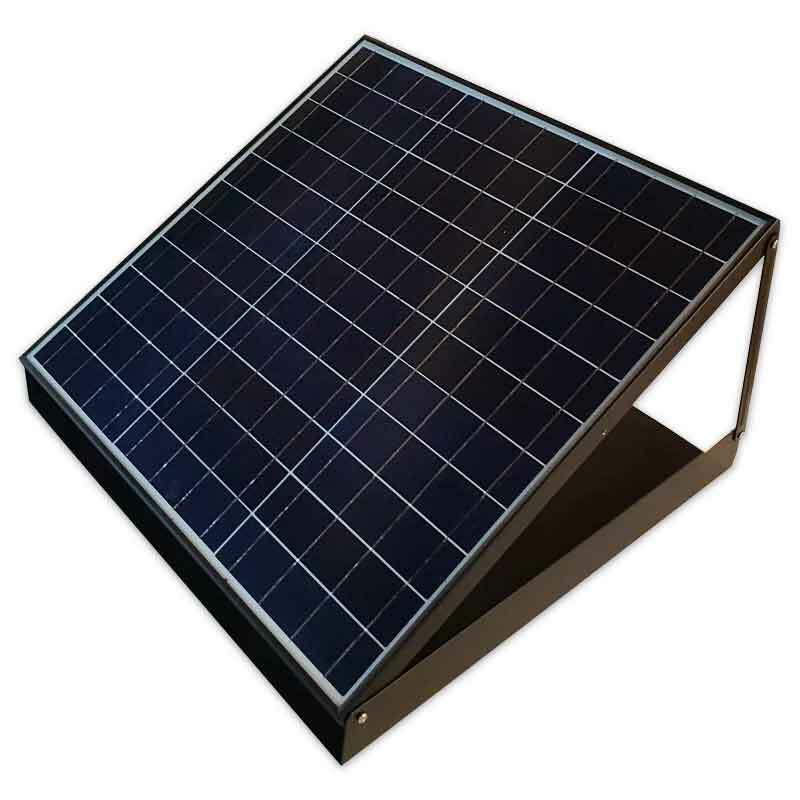 RVA Roofing Solutions Solar Vent has an 600x600mm Aluminium base which allows it to be installed in virtually any roofing material, easily and efficiently. The fully adjustable Solar panel can be adjusted to virtually any angle and, in any direction, to capture the greatest amount of Solar energy, never mind which way your roof is facing. RVA’s Solar Vent is constructed of solid metal which has then been galvanized and powder coated Black to maximise its life in our Australian climate. With its solid metal construction RVA’s Solar Vent is also fire resistant. It is suitable for fire rated areas. 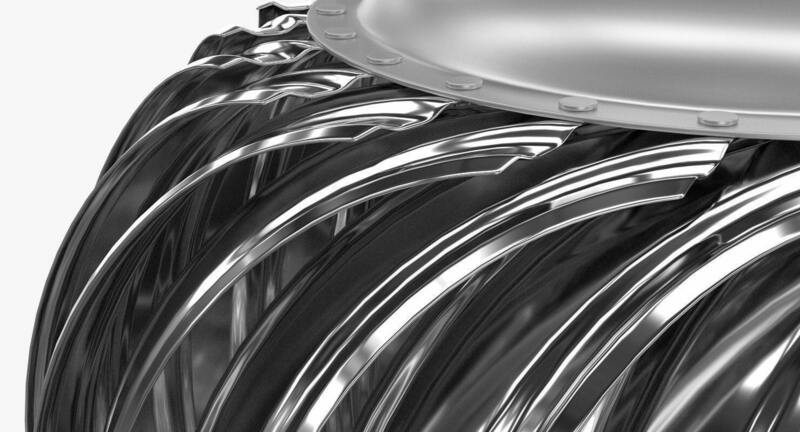 Our Solar Vent also has Alloy fan blades to give you years of reliable service. Our Solar Vents are also vermin proof, using stainless steel mesh to keep the birds and vermin from entering your roof cavity through the vent. 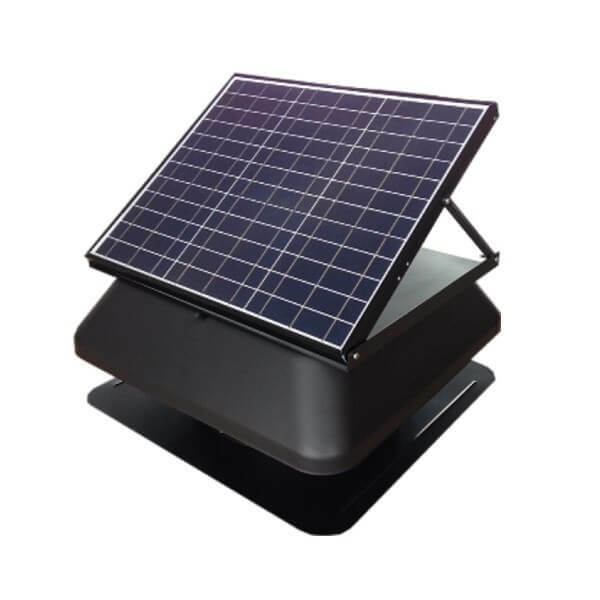 RVA’s Solar Vent is a low-profile unit, standing only 230mm above your roof. Our unit has a non-intrusive design that blends in well to any roof design. RVA’s Roofing Solutions Solar Vent has a quite 40watt dc brushless motor adding to the efficiency and reliability of our Solar units. Our Adjustable Thermoset allows you to decide when and at what temperature your Solar Vent will start to operate. The Thermostat can be adjusted, at the installation point, from 0 to 50 degrees adding another element to the flexibility of RVA’s Solar Vents. RVA Roofing Solutions 40-watt Solar Vent comes with a 240 watt power adaptor for operation at night or in low light, as standard if you wish to use it. 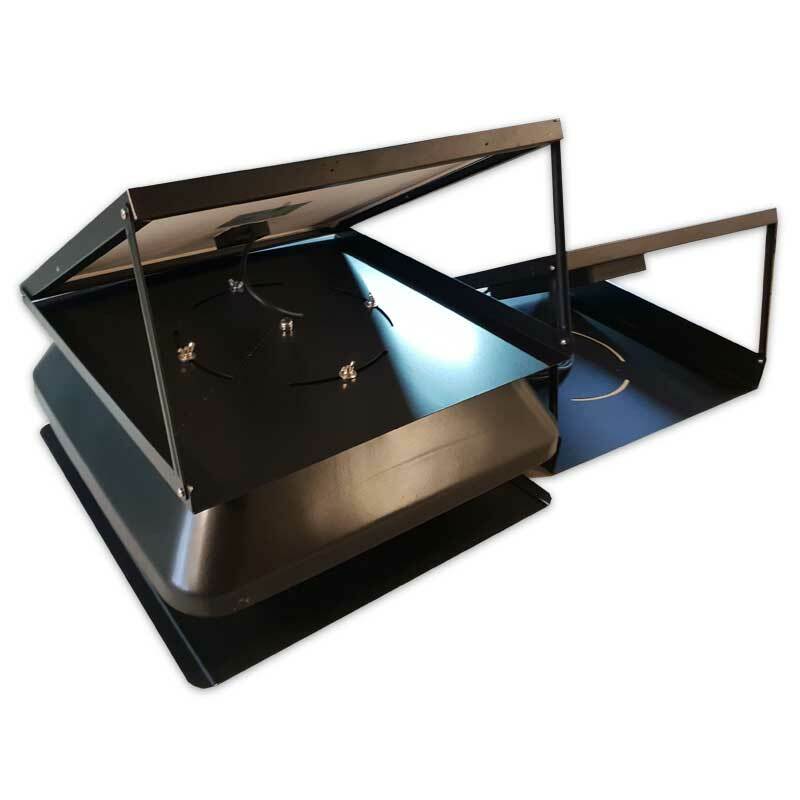 Our Solar Vent can also be fitting with a 400mm flexible ducting kit, which includes all the components needed including a ceiling grille (predominantly for commercial application) for an additional cost. Roof Vents Australia Roofing Solutions offers a 5-year manufacturer’s warranty as well as our 5 year installation warranty. 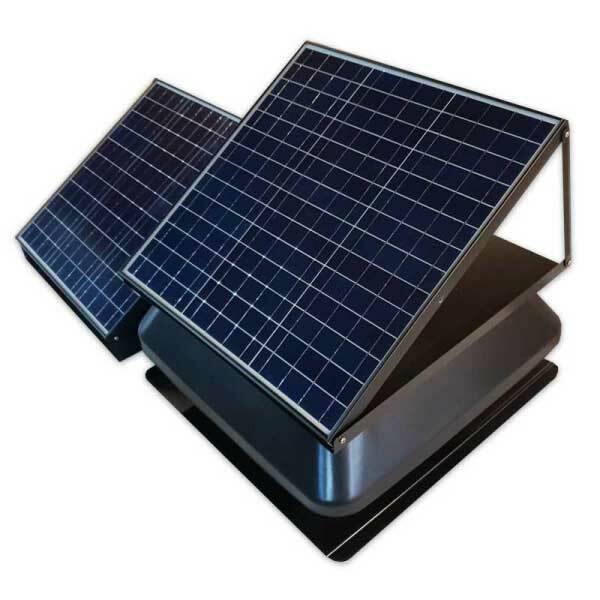 Roof Vents Australia is proud of our 40watt Solar Vent both for it efficiency and it ease of installation. We offer a Solar Vent that is not only efficient and quiet but is built to stand the test of time.